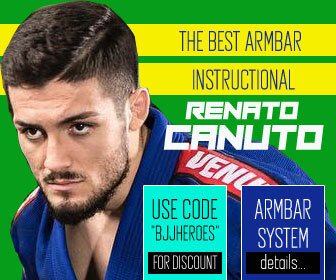 Roberto Alencar, also known as ‘Tussa’, is a Brazilian born Jiu Jitsu black belt under Carlinhos Gracie from the Gracie Barra academy. 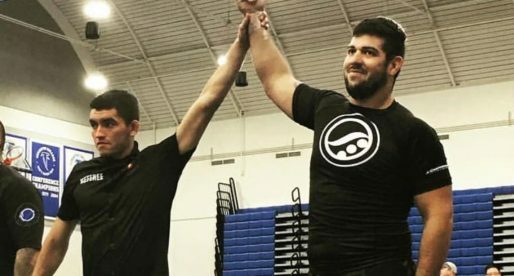 Residing in the United States, this World No Gi and Pan American champion is famous for his flying triangle chokes and for being one of the toughest grapplers of his generation. Nickname: “Tussa” is short for “dentuça” (the letter “ç” is read out as “ss” in Portuguese), which means “Big Teeth”. The nickname was given by his friends as a child because of his grill. * Close out with team mate. Roberto Alencar was born on the 15th of May, 1981 in Brasília (Distrito Federal). 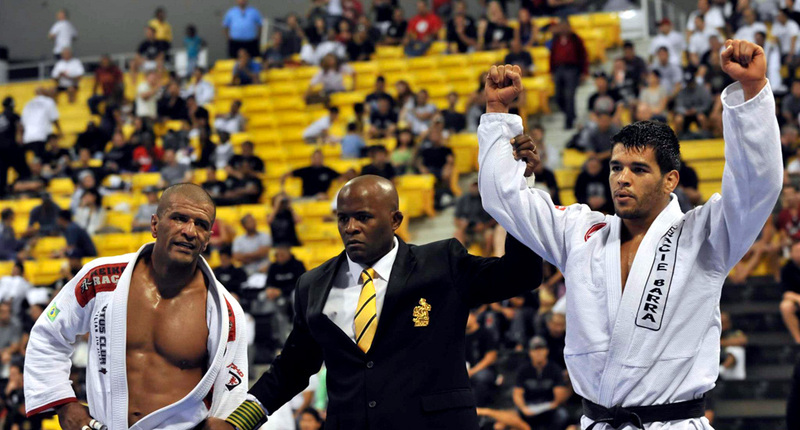 He started training Jiu Jitsu when he was 14 years old, influenced by Royce Gracie’s performances in the UFC. Tussa’s first coach was Gabriel Ramos in Brasilia, though his time with Mr Ramos was short-lived. 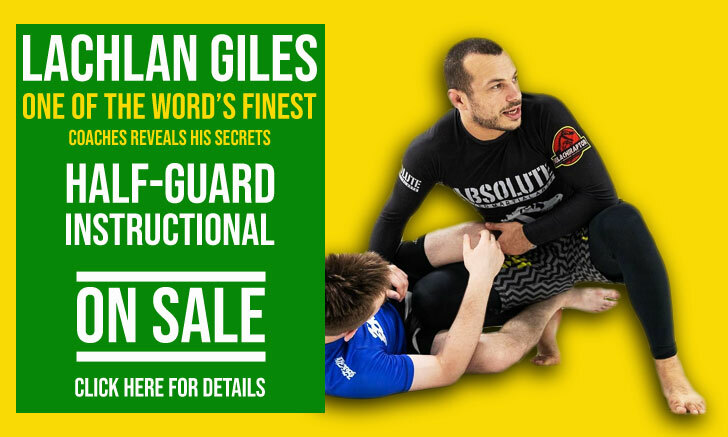 His tuition was then picked up by the famous “Jucao” aka Ailson Brites. 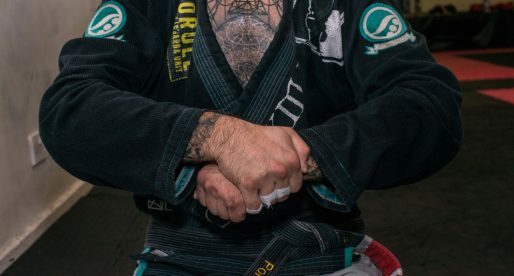 He received his blue and purple belts from Brites, though his brown belt was given by Eliezer Dutra (also a member of the Gracie Barra family), finally, his black belt was handed by the Gracie Barra leader himself, Carlinhos Gracie. In 2006 Roberto Tussa decided to move to the United States of America, encouraged by one of his former coaches, Fábio Costa. 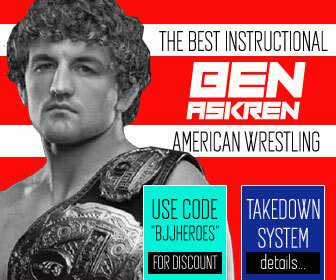 Since the move to Atlanta – US, Fábio had realized the potential of bringing a fighter and coach of the calibre of Roberto Alencar to the country, and after a little persuasion, Tussa finally made up his mind and moved, settling himself in Albuquerque, New Mexico, where he runs a Gracie Barra affiliated gym. AWESOME TUSSA!!! 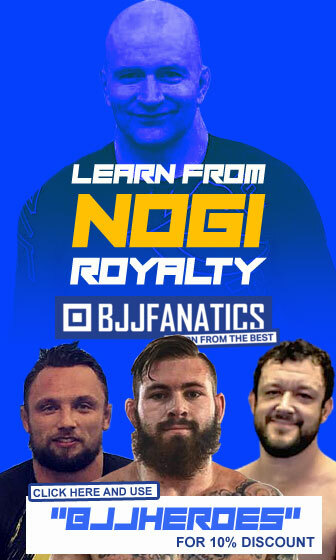 I HAD THE HONOR TO TRAIN FOR 2 YEARS WITH PROFESSOR TUSSA GREAT INSTRUCTOR GOOD FRIEND AND OF COURSE ONE OF THE BEST COMPETITORS IN THE WORLD!!! 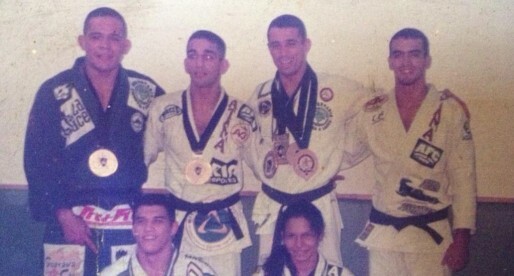 I started training jiu jitsu at Gracie Barra as much a cousin of Tussa I tell him. Today I am a big fan and I consider him a great example! I am a purple belt under Professor "Tussa". He is not only an awesome teacher but a great friend! I'm very gratefull that our paths have crossed. Love Professor Tussa. He is an inspiration! Hello! Great Website! you should update Tussa's titles/ wins. 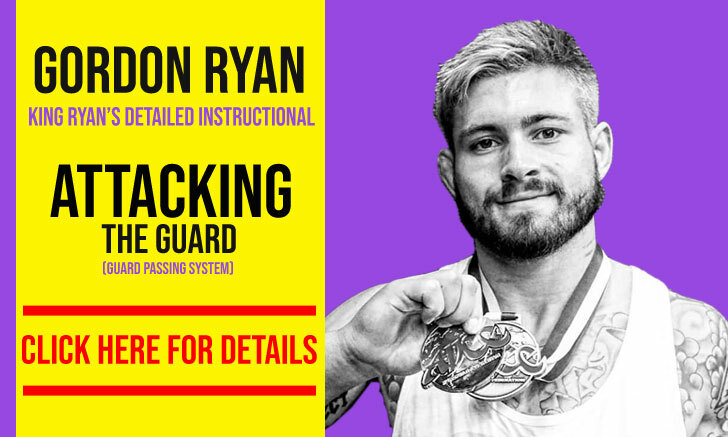 He won the NO GI Pan-Am Gold Medal 2012 and he Just wont the Masters Heavy Weight Gold Medal today! 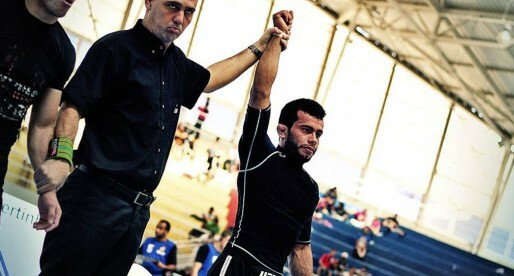 Also he won the Bronse Medal in the Open weight World Championship this year also (2012) .Go Tussa!